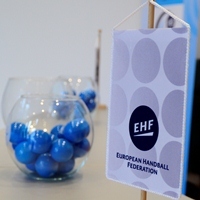 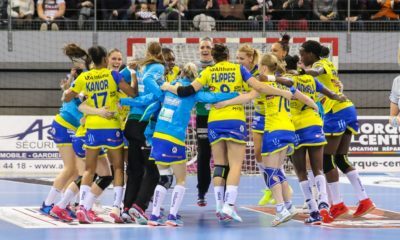 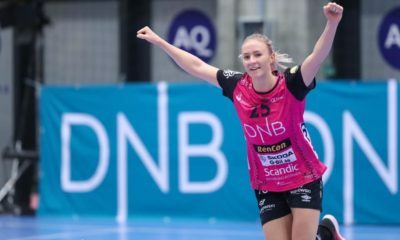 Draw for the Women’s EHF Champions League qualification tournaments, where two additional spots for the group phase will be taken. 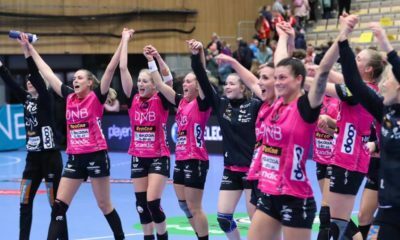 The qualification tournaments will be played in September 2018. 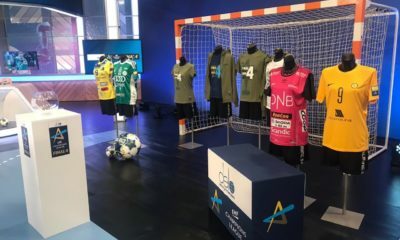 All matches in a group will be played at the same venue.